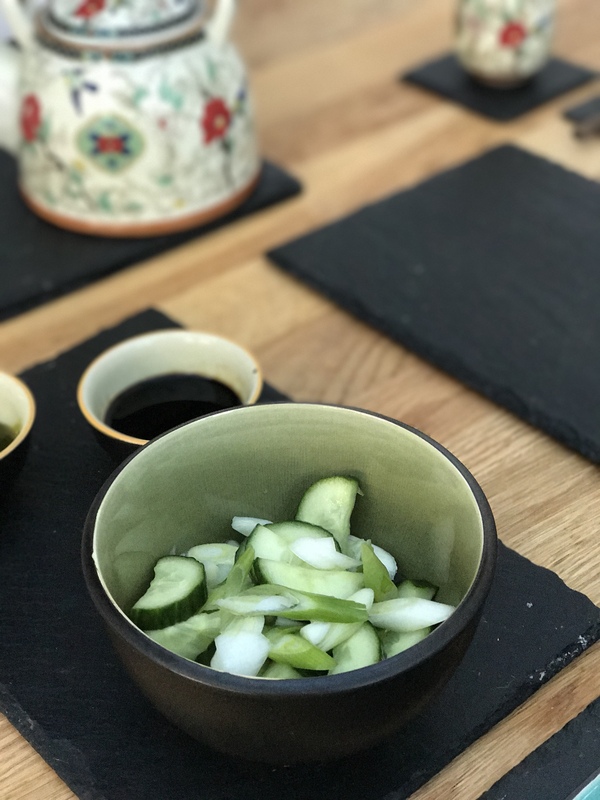 Vietnamese caramel pork with quick-pickled vegetables as an accompaniment – here’s my latest recipe for you to try. I love, love, love Vietnamese food. It’s fresh, healthy, tasty and quick and easy to make. Plus if you live in London like I do, there are plenty of Vietnamese restaurants where you can go to enjoy delicious meals (Song Que in Dalston is one of my favourites). 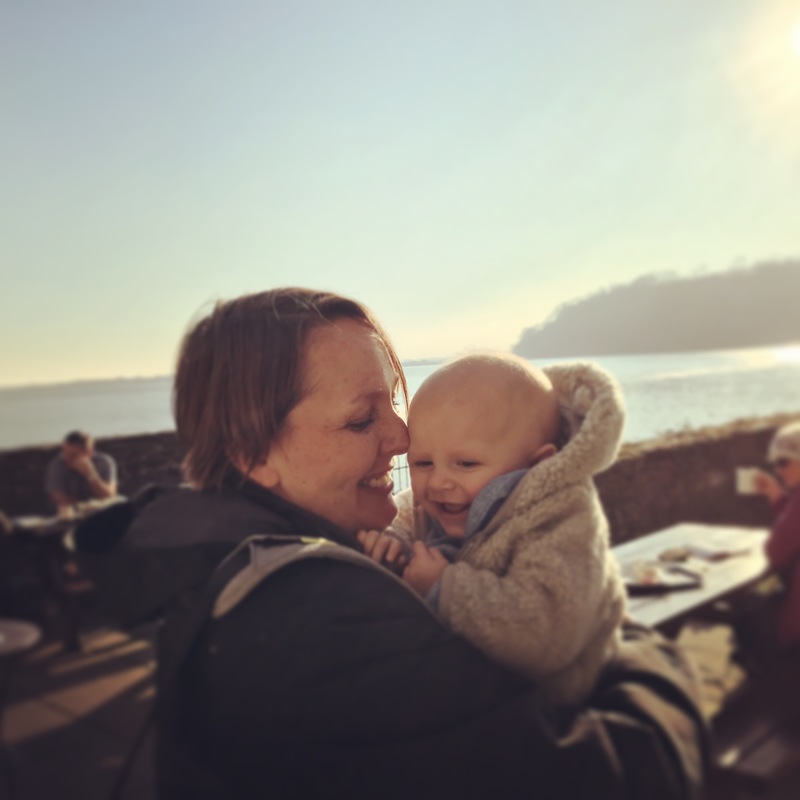 I have a few Vietnamese recipes on here (including this one for Pho, a Vietnamese noodle soup, which is not quick to make but it is worth the effort), and I have been meaning to share this one with you for ages as it’s a regular in our house. 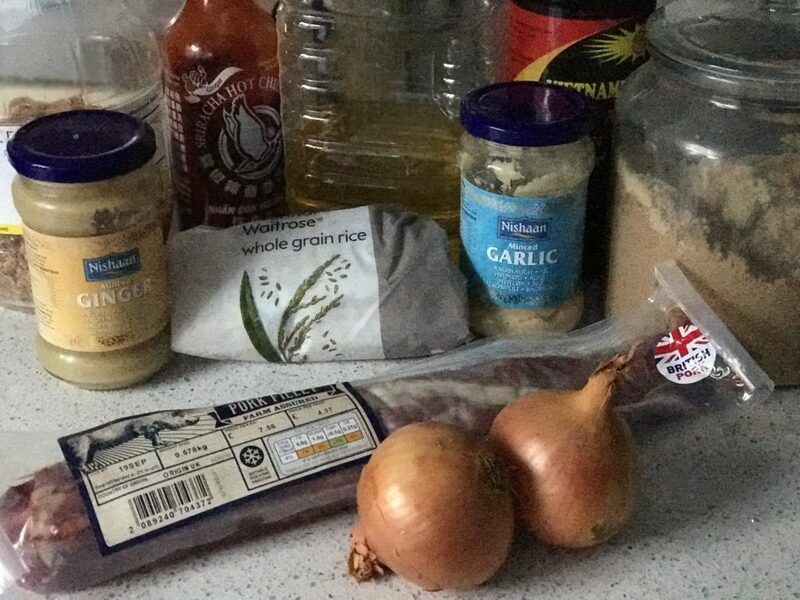 Almost all of the Vietnamese caramel pork ingredients are store cupboard essentials (in our house at least): garlic, ginger, fish sauce, brown sugar, Sriracha, and oil … and we normally have a pork fillet hiding in the freezer somewhere. Onions are the only fresh ingredient you need, and you could use chopped and frozen if you have them stashed in the deep freeze. I always keep a bag of frozen coriander in the freezer too as I love adding it to a variety of dishes. 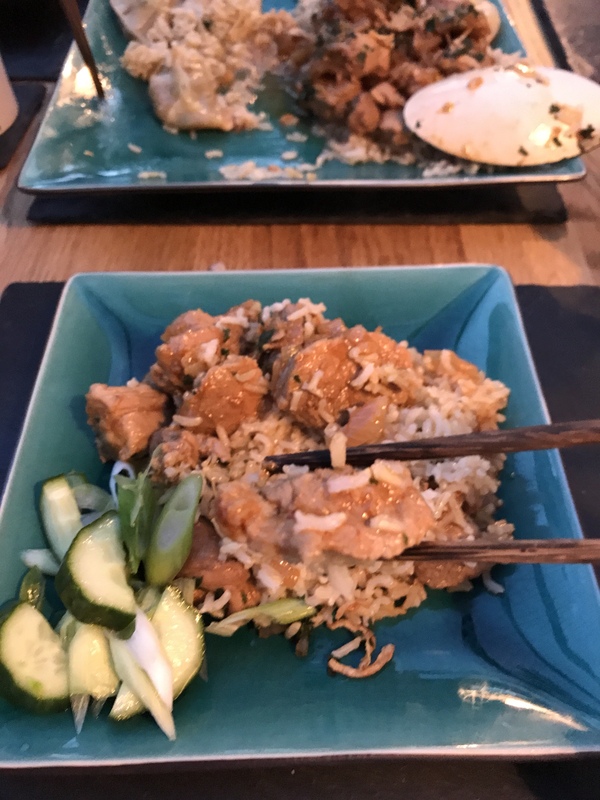 The addition of fish sauce and sugar means this is not entirely suitable for little ones, but Ioan loves it, so I tend to serve his heavy on the rice and light on the caramel sauce. 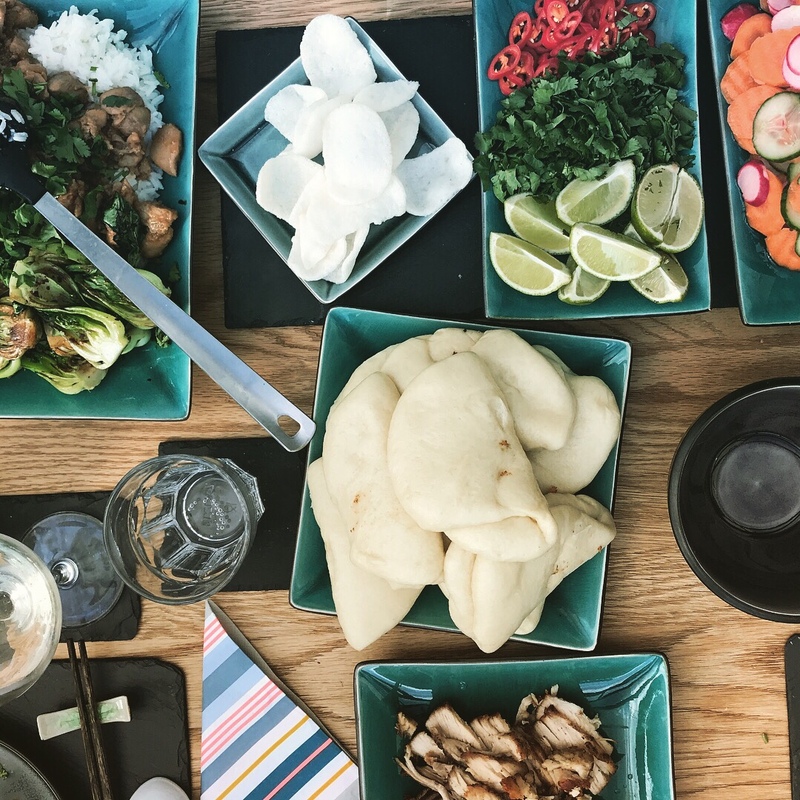 Top my Vietnamese caramel pork with fresh or frozen coriander, and serve it with fluffy rice (Jasmine or wholegrain rice if you want to make the meal a bit more healthy) and quick pickled veggies for a Vietnamese feast. 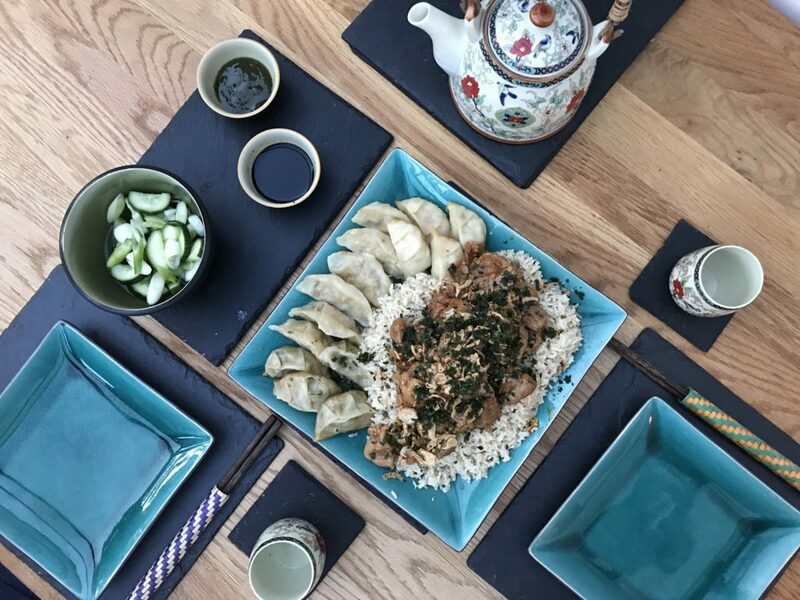 I also like to add some totally unauthentic gyoza dumplings to the menu when we fancy an indulgent treat (these ones which cook from frozen and are available from Waitrose are excellent). Heat the oil in a large wok and add the garlic and ginger to the pan for a few seconds, before adding the diced meat and 2 sliced onions. Gently fry until the pork has browned and the onions have softened. 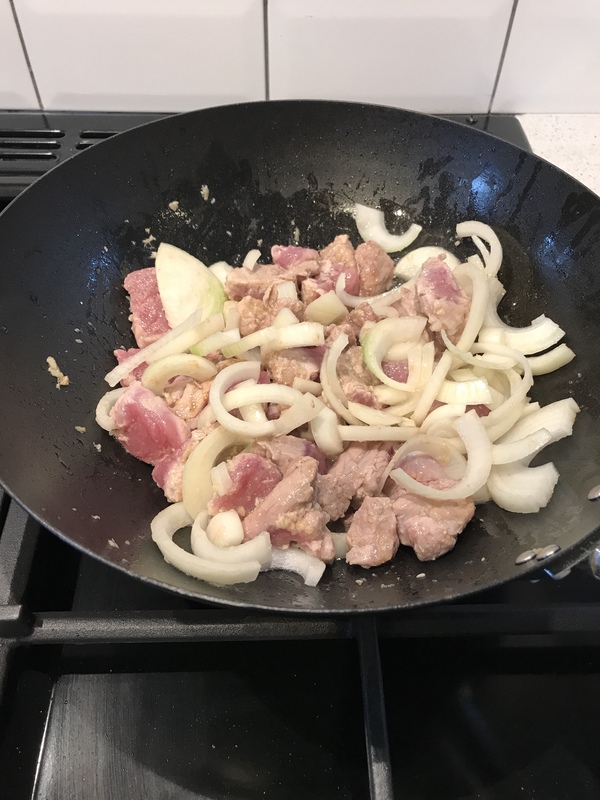 You will need to continuously stir the pork and onions to be sure they don’t catch and burn. Then add the fish sauce, Sriracha and sugar and stir it all in until the pork and onions are coated. Add the water and turn down the heat to a low simmer so the meat cooks slowly while the caramel sauce reduces. At this point you can put the rice on to cook, according to pack instructions, and prepare your pickled vegetables. Simply slice the veg and sprinkle with salt to draw out some of the moisture. Then sprinkle with caster sugar and rice wine vinegar. 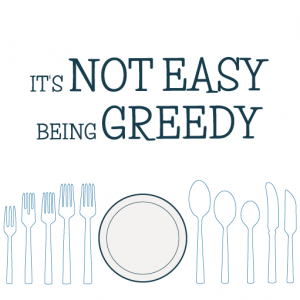 It’s hard to give measurements as it really is a taste thing but I would say go light on the sugar compared to vinegar (for example on teaspoon of sugar to 4 tablespoons of vinegar) and taste the liquid to see if it’s the right balance of sweet and savoury. Leave to pickle for as long as you have, but just five minutes will be enough to crispen the veggies and impact some pickling flavour. 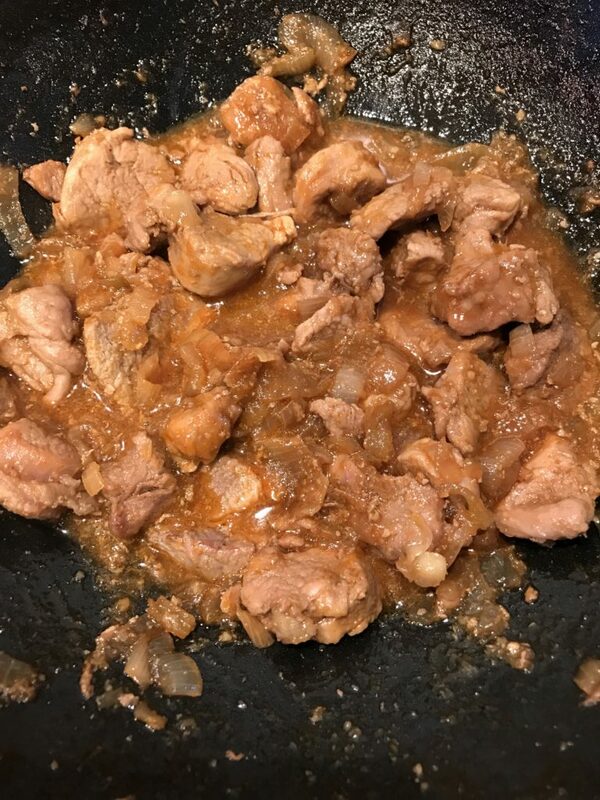 After approximately 10-15 minutes of cooking the Vietnamese caramel pork you should find that the sauce has reduced into a sticky caramel, at which point taste it and add extra fish sauce for saltiness, or Sriracha for heat. 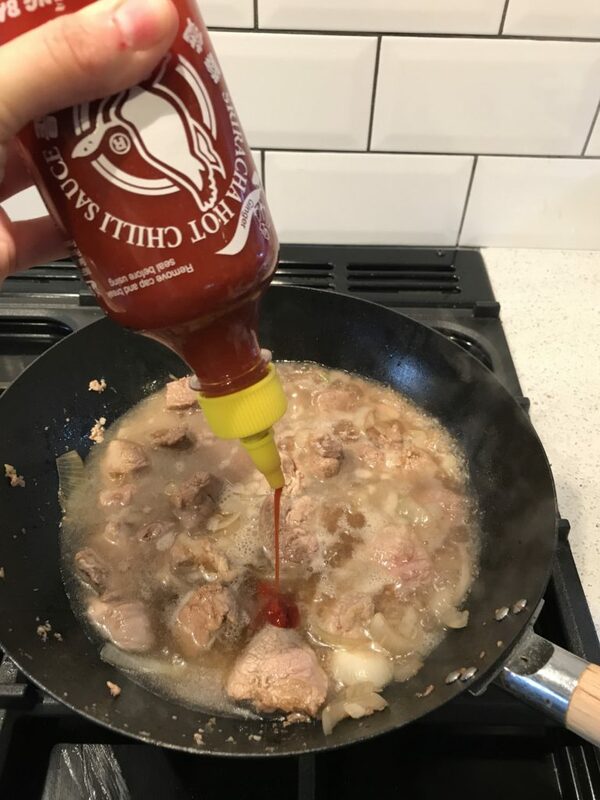 If the sauce reduces too quickly and you need a bit more liquid, add a touch more water. 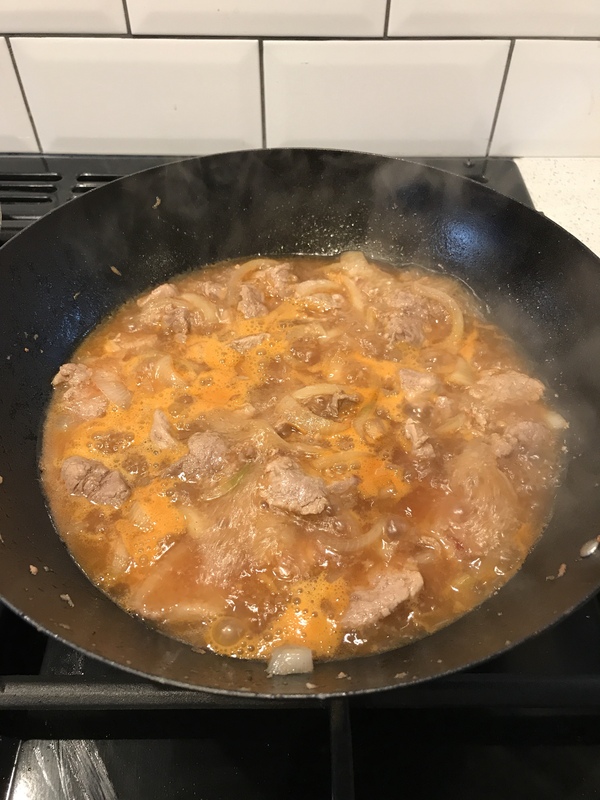 If you want to prepare the Vietnamese caramel pork in advance then stop now and leave to cool, then reheat and add the garnish when you are ready to serve it. 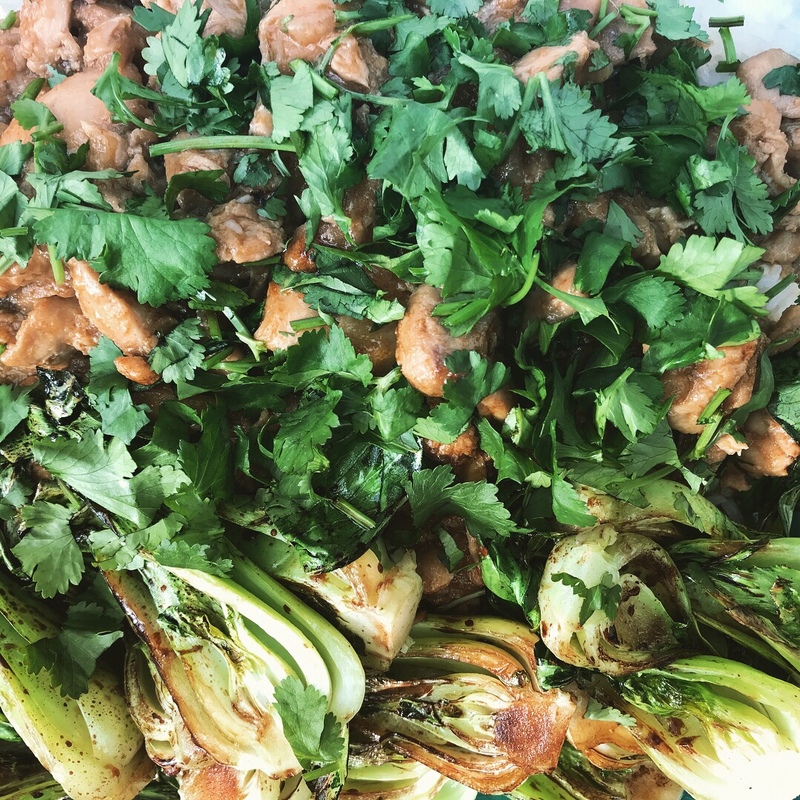 Stir in some chopped coriander and serve on a bed of rice, topping with crispy shallots (optional) and more coriander, and some of the pickles on the side. If you are not keen on picked or don’t have the time to make them, steamed pakchoi would make a lovely accompaniment. 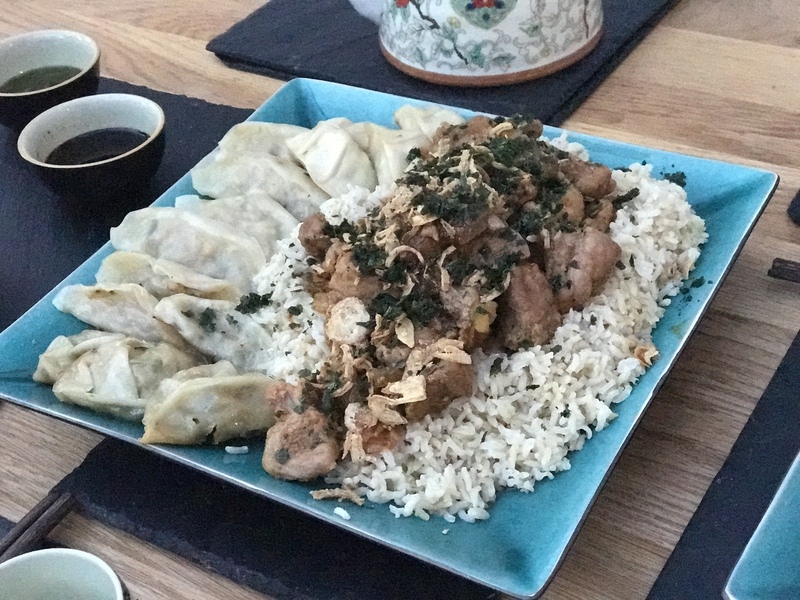 Here’s a chicken version I did recently, with Korean roasted pork and buns (based on this recipe by Jamie Oliver). And if you fancy a fish version, why not try this one by Kavey Eats, or these crispy Vietnamese pancakes which I think would make a good starter, from Recipes from a Pantry. I love the look of this recipe, really full of flavour and great with mainly store cupboard ingredients! On the list!